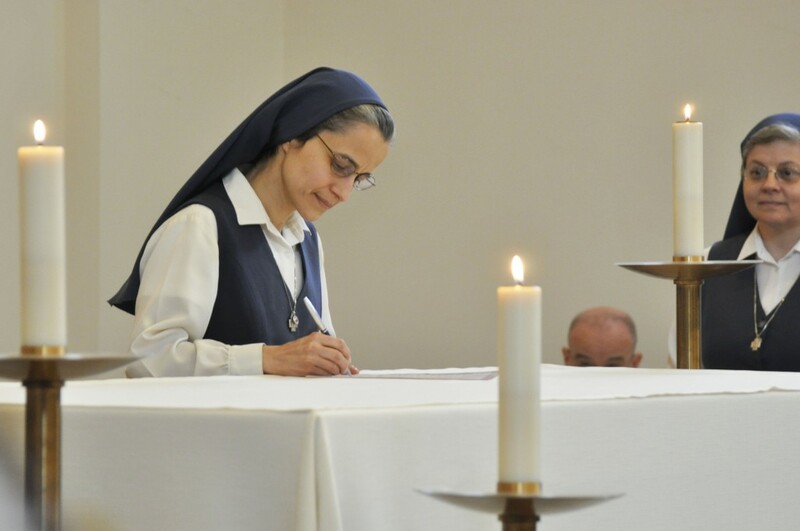 On Saturday June 27, 2015, Sr. Emi Magnificat Bratt, FSP professed her final vows in the Congregation of the Daughters of St. Paul in the Sister’s convent in Jamaica Plain, MA. 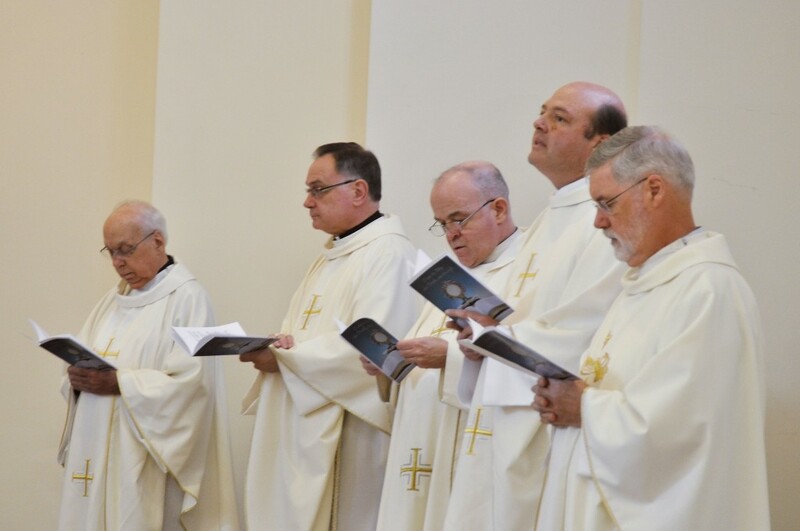 The Mass was concelebrated by Fr. Robert Hospodar, Fr. Robert McMillan, Fr. 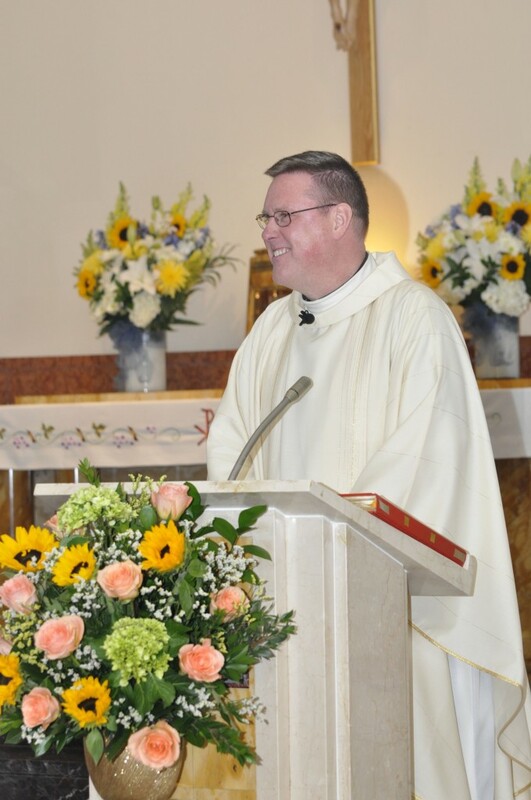 Tom Bouton, Fr. 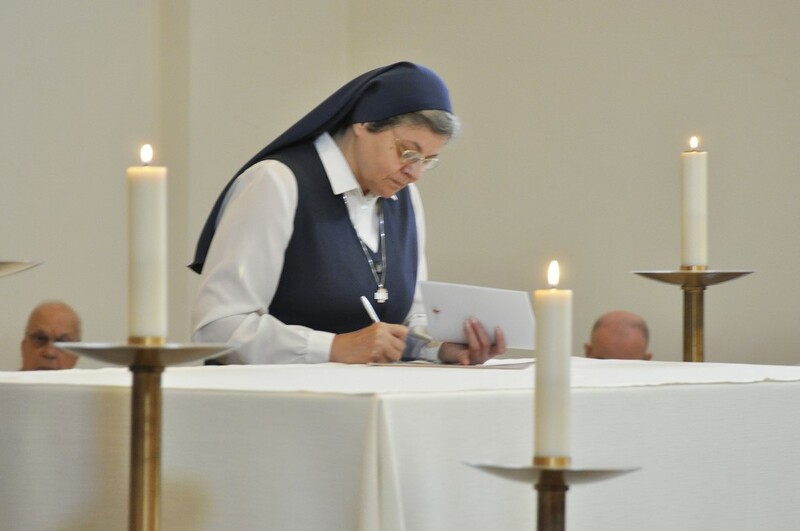 Michael Goonan, SSP and Fr. Michael Harrington. 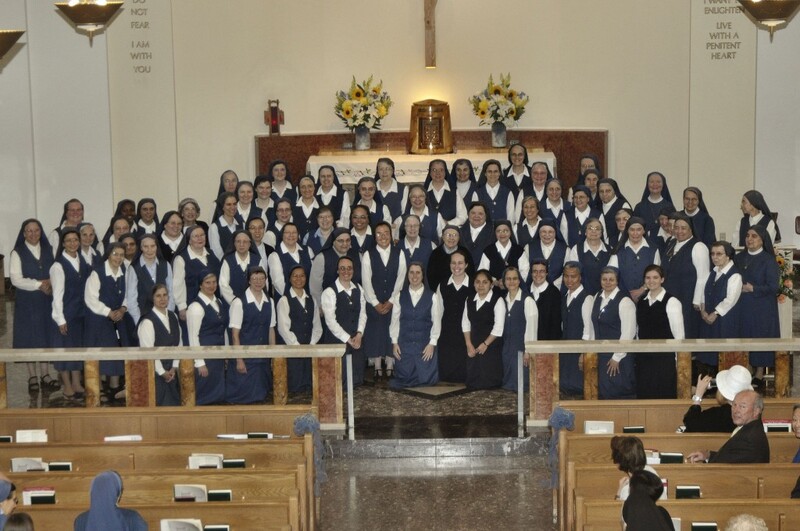 Witnesses of Sr. Emi’s Profession were Sr. Mary Leonora Wilson, FSP, Sr. Carmen Christi Pompei, FSP and Sr. Donna William Giamo, FSP. 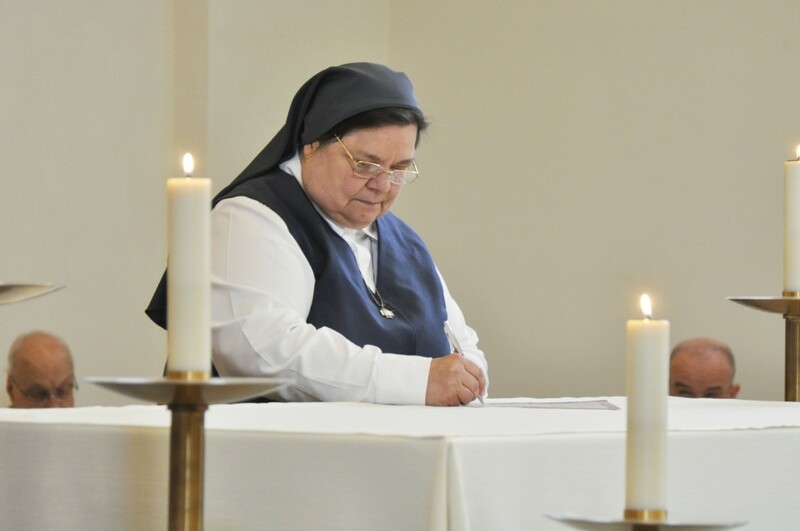 Sr. Emi’s profession came during the year when her congregation is celebrating its Centenary. 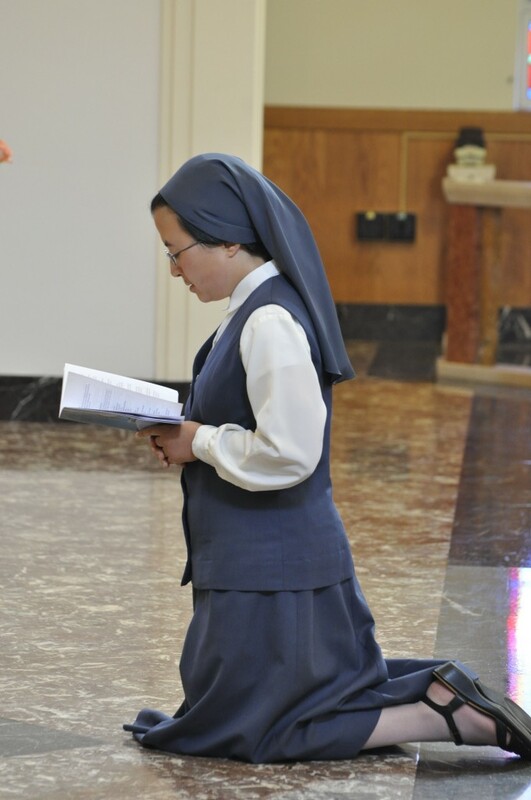 One years ago the Daughters of St. Paul were founded by Blessed James Alberione in collaboration with Mother Thecla Merlo, the first Daughter of St. Paul. 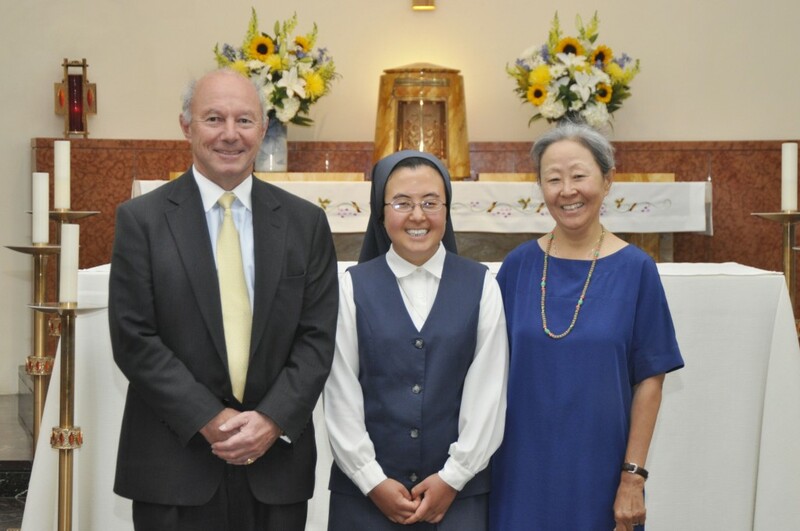 Sr. Emi’s profession also came during the year when her parents were celebrating their 40th Anniversary of Marriage.